The vape pen cut an artery in his neck and stopped blood flow to his brain, the Tarrant County Medical Examiner says. A 24-year-old man was killed reportedly, after an e-cigarette he was holding, exploded on his face. The man identified as William Eric Brown from Fort Worth, Texas died two days in hospital of a stroke. The vape pen’s battery burst when William Brown tried to use it, sending shards of metal into his face and neck and severing an artery, stated media reports. Malfunctioning e-cigarette batteries have earlier caused numerous deaths with similar injuries. Brown’s vape pen exploded at a store, the owner of which claims they do not sell the brand and that it was purchased from them. The store owner further reported that Brown wanted help with the Mechanical Mod style vape pen. His grandmother informed that he was found injured, crawling from near the driver’s seat. The store’s manager immediately called the ambulance, and he was rushed to a nearby hospital. According to a report from the Tarrant County medical examiner’s officers, accessed by the various media outlets, it was reported that Brown died on January 29 as a result of penetrating trauma from an exploding vaporizers pen. , and he suffered a stroke and bleeding in his brain. Such reported deaths are not new across the world. There are various risk factors associated with the e-cigarettes. However, Brown is believed to be the second person in the United States to die as a result of an explosion caused by a vaporiser pen. 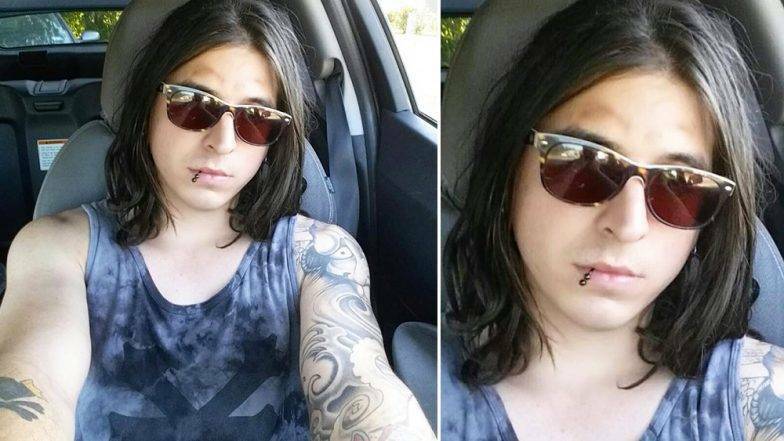 Last year in May, a Florida man died after a vape pen exploded while he was using it. Reportedly, 80 per cent of his body was burnt. A US Fire Administration report 2017, stated that there were 133 reported cases of acute injuries from e-cigarette devices between 2009 and 2016, with most caused by fires and explosions.